Evelien Brandes teaches Urbanism at the TU Delft and is the founder of Brandes Stedebouw, a consultancy for urban planning. 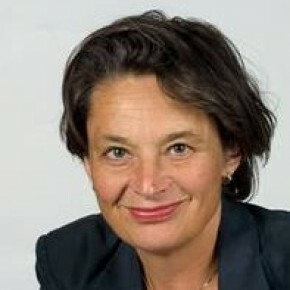 She has worked for the “Rijksplanologische Dienst” and the urban planning services of Rotterdam and Utrecht. She specializes in urban planning, design, survey and several levels: from region to parcelling, water landscape, building and public space, particulairy water and city, spatial plans for urban space: more density, extension and reconstruction, historical analysis, survey and future scenario’s and spatial planning in the Netherlands, Randstad; also as a model for assignments abroad.